The Chautauqua Mountains as part of Boulder, CO's Flatirons on the Rocky Mountain range. One of the geographical features of this city over a mile high in the state. Easily one of the most diverse and beautiful cities in the US. 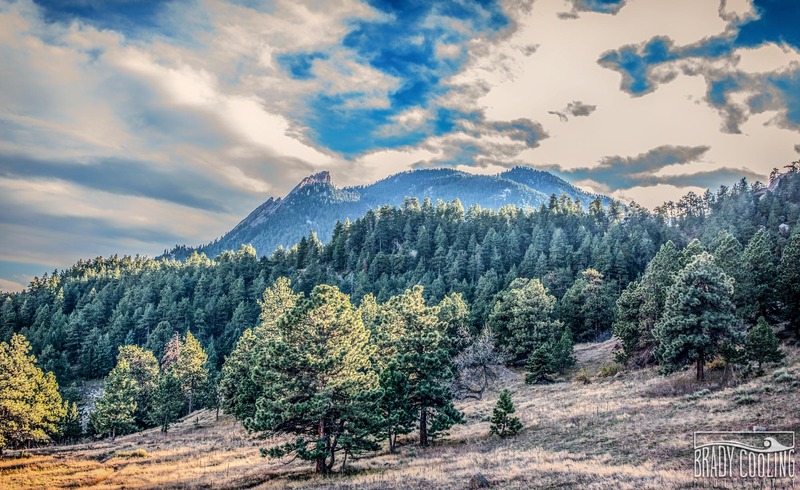 The gorgeous sky rolling over the Chautauqua Mountains as part of Boulder, CO’s Flatirons on the Rocky Mountain range. One of the geographical features of this city over a mile high in the state. Easily one of the most diverse and beautiful cities in the US.